I first met Jen and Chad at their Marine Corps Ball last November; I was so excited when they called me for their wedding next summer! 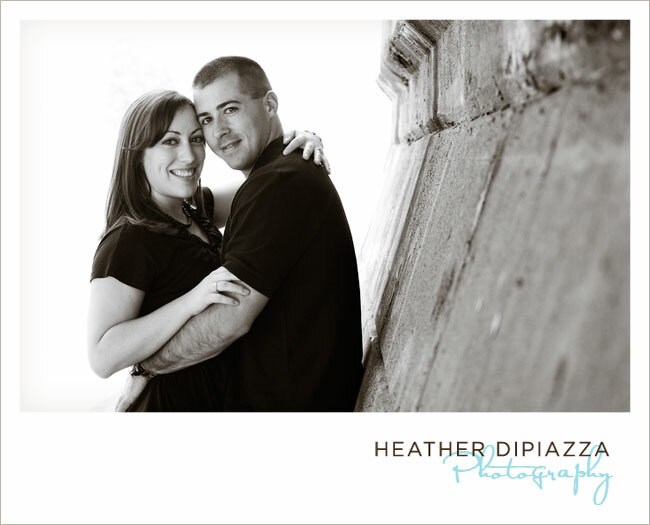 We shot their engagement portraits near Lambertville, NJ. Both were full of energy, up for anything (piggy back rides and climbing trees included) and completely relaxed in front of the camera...as you can see!